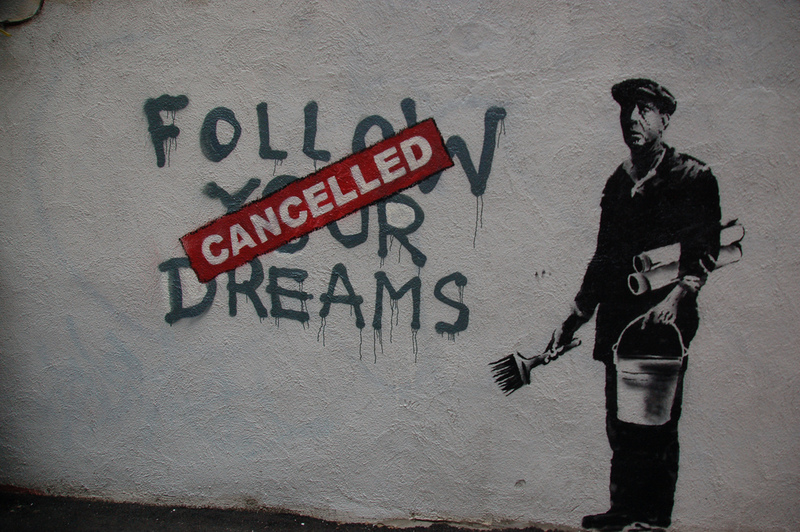 If you are unfamiliar with the work of Graffiti artist Banksy you have been living under a rock! 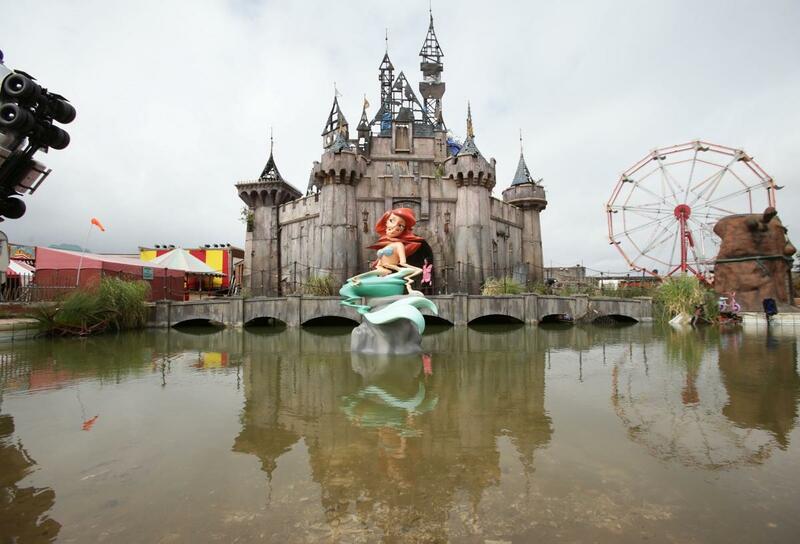 Graffiti artist Banksy has created his own take on Disneyland, a grim exhibition at an abandoned U.K. beach attraction. 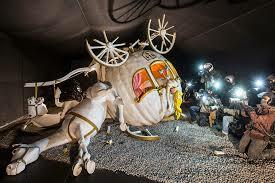 “Dismaland” will take over the Tropicana swimming pool in the English resort town of Weston-super-Mare. 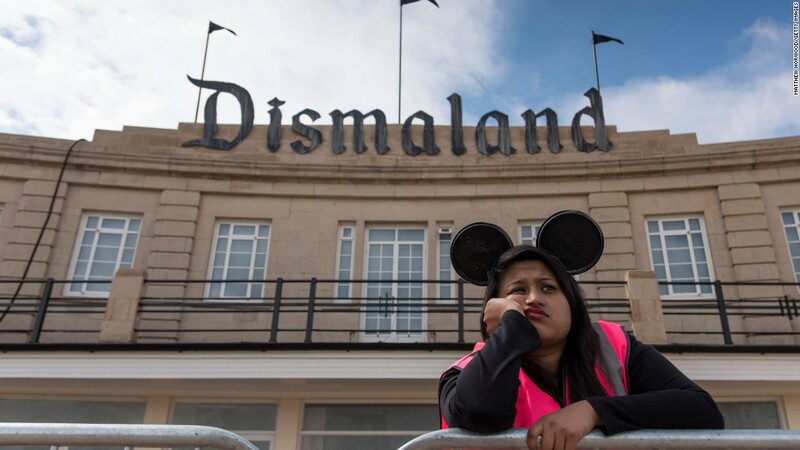 Featuring works by more than 50 artists, including Damien Hurst, Jenny Holzer and Jimmy Cauty, Dismaland is a spin on festivals and amusement parks- the world’s first “bemusement park,” the BBC reports.